Atari N.E.R.D.S. | Grindin' | Stay on it! 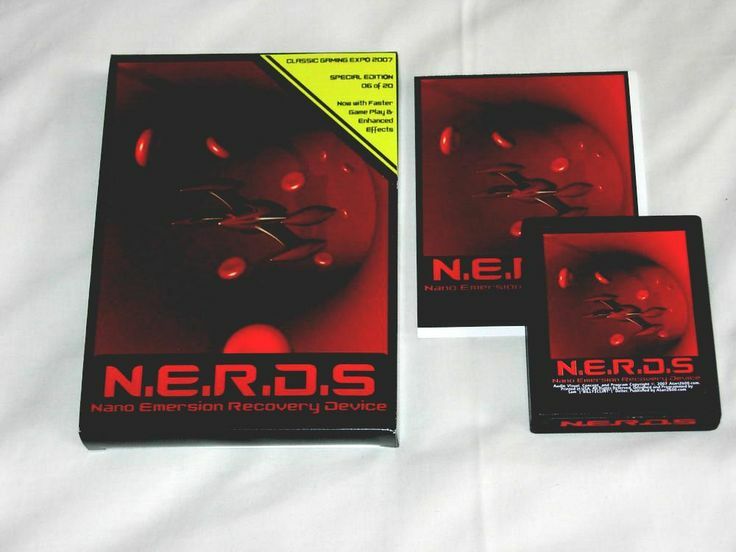 i originally thought it was an old atari game from the 80s and maybe they got their inspiration from the game, but upon further investigation it looks like it was developed by atari2600.com in 2007. the font is oddly similar to n.e.r.d.'s. maybe just made by a fan? haaah never seen that, great find ! Looks like your connection to Atari N.E.R.D.S. was lost, please wait while we try to reconnect.